Saturday saw the start of the 2018 Marblehead Series. 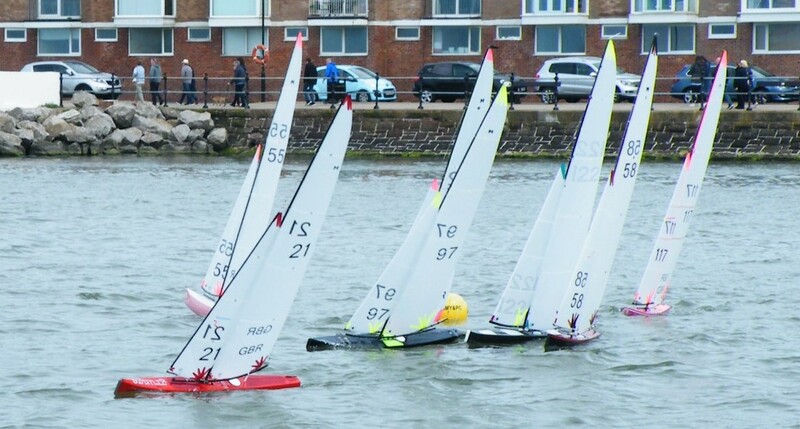 This year all of the Marblehead racing is being held at West Kirby Marine Lake and is open to visitors as well as Birkenhead club members. Thanks to Andrew Peter for the photographs.